Make a Difference in 4-Hours! Get hands-on in the great outdoors! 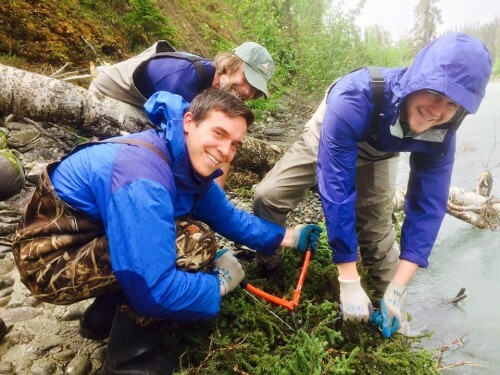 In less than half a day you can have a positive impact on Kenai Peninsula rivers that will last for decades! Register now to protect sensitive fish habitat with Stream Watch!